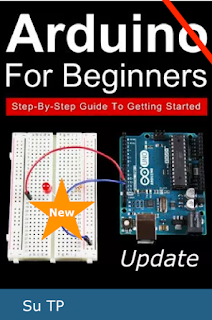 Arduino boards are able to read analog or digital input signals from different sensors and turn it into an output such as activating a motor, turning LED on/off, connect to the cloud and many other actions. You can control your board functions by sending a set of instructions to the microcontroller on the board via Arduino IDE (referred to as uploading software). Unlike most previous programmable circuit boards, Arduino does not need an extra piece of hardware (called a programmer) in order to load a new code onto the board. You can simply use a USB cable . Additionally, the Arduino IDE uses a simplified version of C++, making it easier to learn to program.